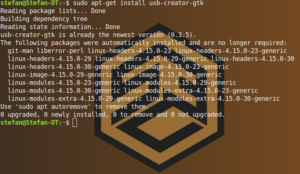 You are here:Home » Tutorials » Open Source » Create Bootable USB From Linux: As Easy As Possible! 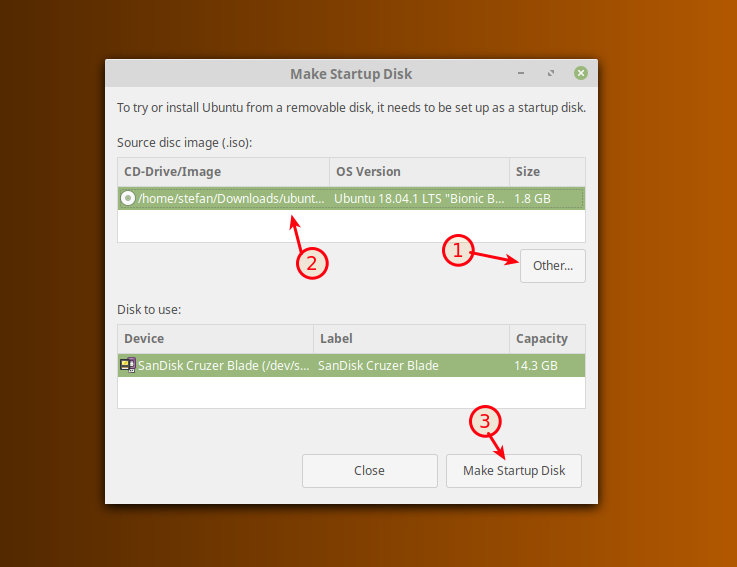 This Article will teach you how to Create Bootable USB Drive From Linux, as easy as possible. 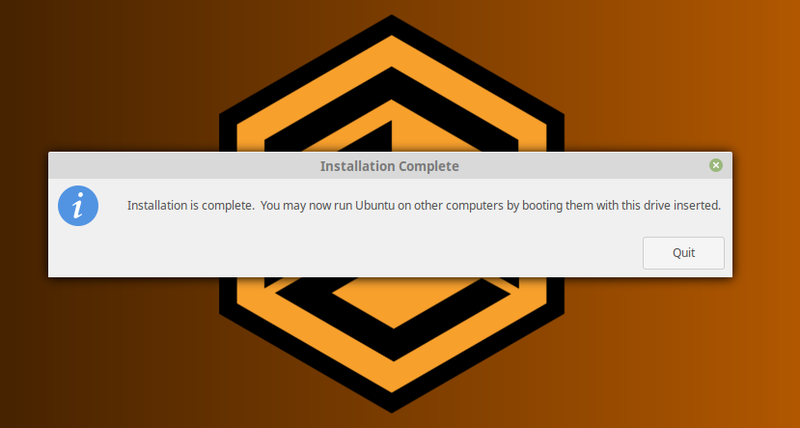 I usually create bootable drives from Windows using Rufus, but this time I tried to create on directly from Linux. 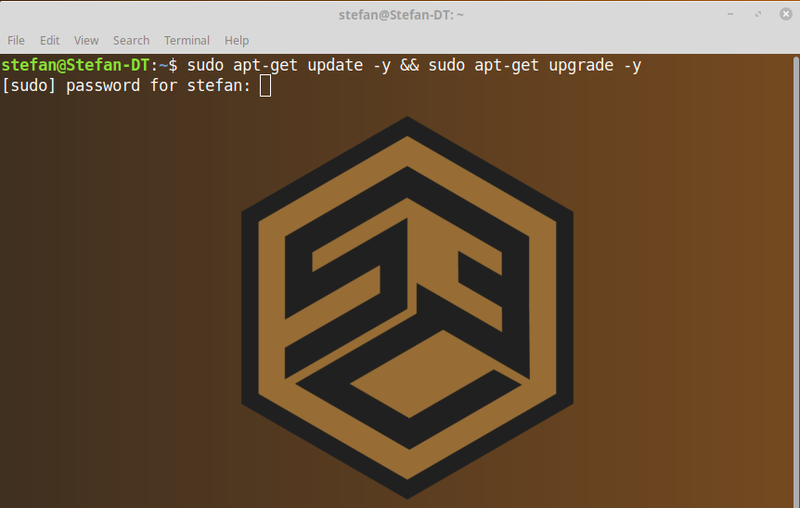 I had to do some testing for my Install Postman Ubuntu 18.04 Tutorial and needed to Install Ubuntu 18.04 on my Laptop. Let me show you how I have done it. 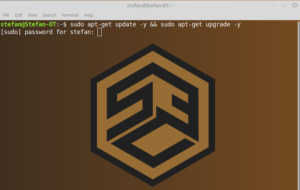 I am going to install Ubuntu 18.04 on my Dell XPS 13, you check out my Best Linux Laptops 2018 article if you are interested in it! 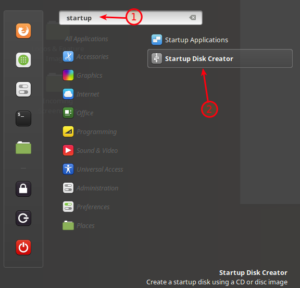 We are going to install Startup Disk Creator as our tool of choice, you can either install it via Terminal or via the Software Manager (Debian based Systems). Agree to install all it’s dependencies. 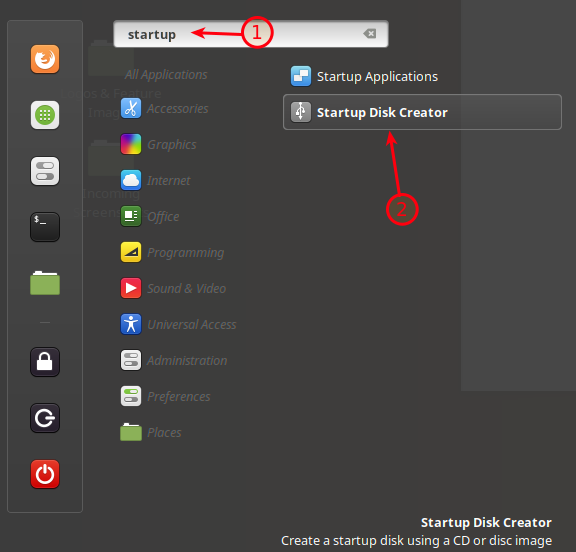 Simply open the Software Manager and search for “Startup Disk”. Select the Image you want to write on the Drive, make sure the correct Drive is selected and click on Make Startup Disk. The process can take up to a couple of Minutes. You get informed once the Process is done. Who would have thought? 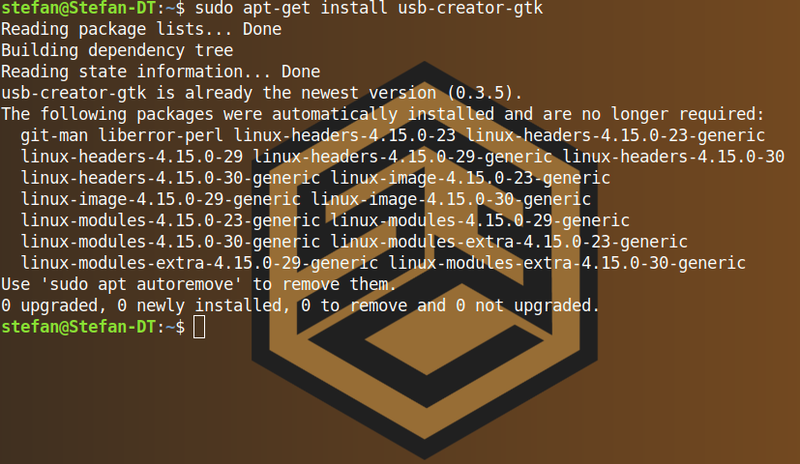 It is actually even easier to create a Bootable USB Drive from Linux than it is from Windows. You can now use your Drive for whatever reason you created it.